As part of the settlement of Volkswagen’s diesel-emissions cheating scandal, the German automaker agreed to invest heavily in electric vehicle technology. That included committing to build thousands of EV charging stations around the U.S., and it was later followed up with a plan to add dozens of EVs to its lineup over the next several years. Now it sounds like VW is so seriously committed to EVs, its gasoline-powered cars aren’t long for this world. 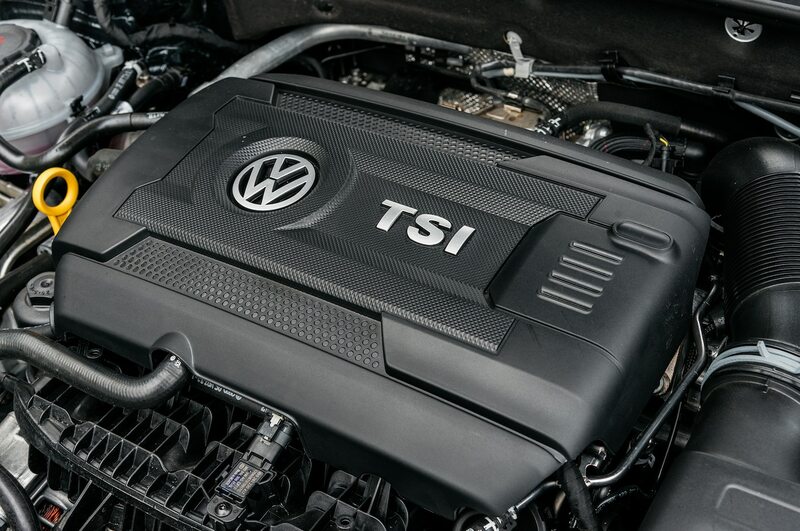 Bloomberg reports that Volkswagen Group will introduce a new generation of gasoline and diesel cars beginning in 2026. After that, it plans to phase out internal combustion engines altogether. By 2030, VW says it will offer hybrid or electric versions of its entire 300-plus vehicle lineup. While Volkswagen already sells an electric version of its Golf hatchback, the group’s first long-range EV will be the Porsche Taycan, which goes on sale next year. Audi recently showed off the E-Tron GT, an electric sedan that will begin production in 2020. And Volkswagen will soon have a three-car lineup of long-range EVs of its own.